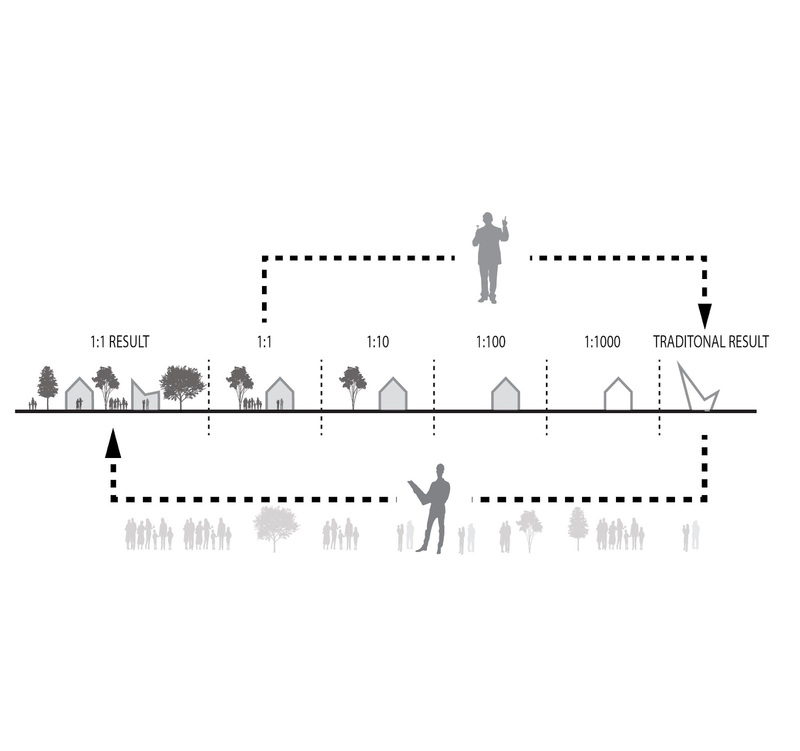 1to1 refers to a scale of approach towards design; a scale of developing solutions through active building, a scale of an engagement that reflects humanist values in its approach and output. 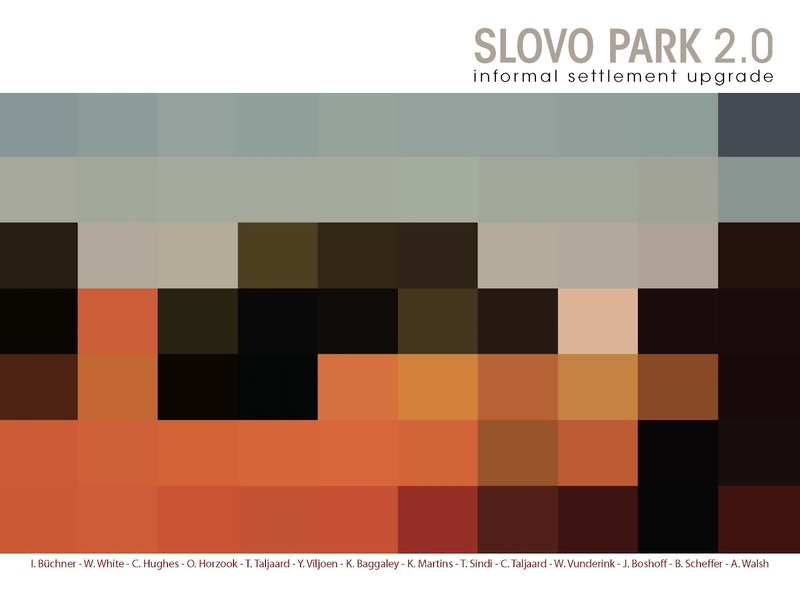 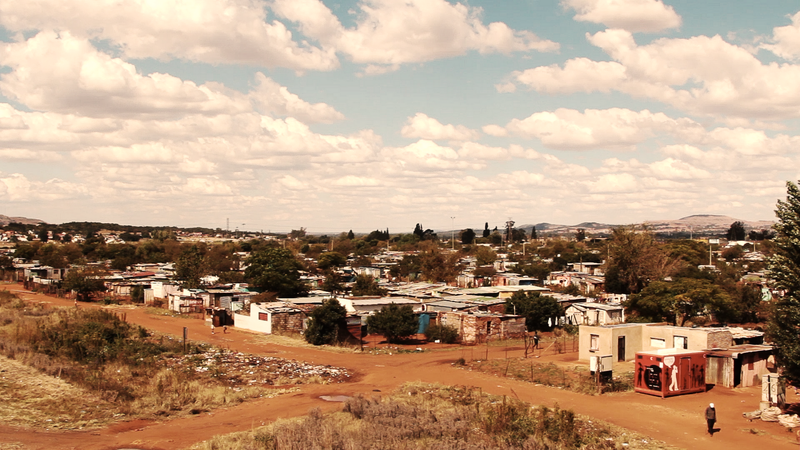 1to1 is borne from the current gap in the Architectural education & practice of South Africa. 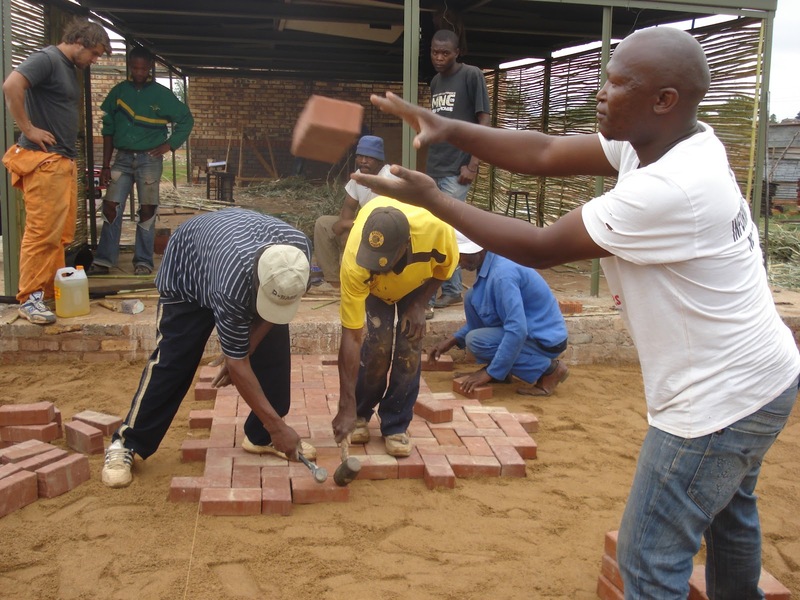 Currently there is little scope in schools to equip Architectural students with the skills and experience to effectively operate and be of value in the country’s largest sector of development. 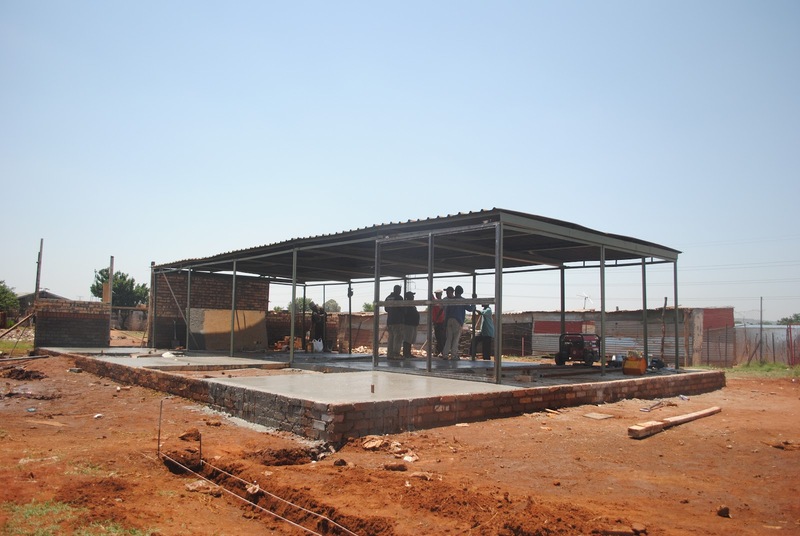 Equally so there is little precedent of practice’s successfully maintaining a presence or producing sustainable design solutions for this area. 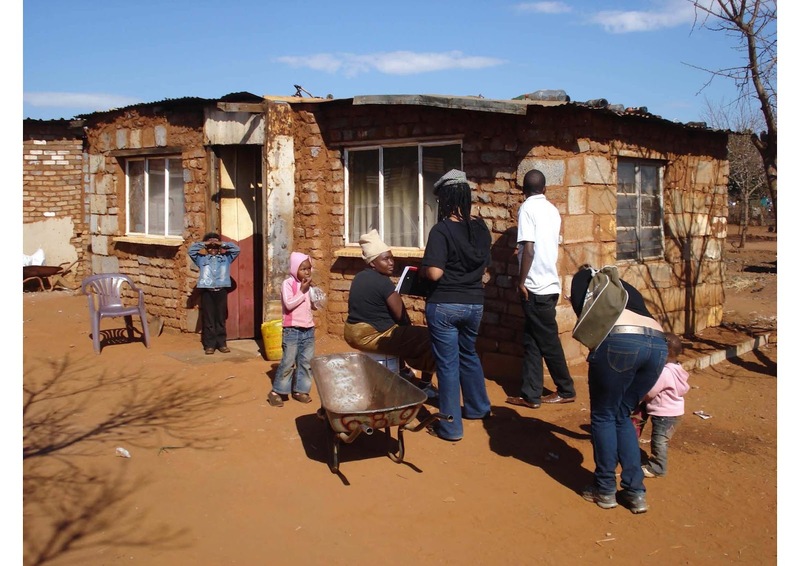 Stemming from lesson learnt during post graduate work undertaken by the founders of 1to1 have assembled this entity in light of the current shifts in national policy around informal settlement upgrade and a growing collective conscious in regard to socio-technical design. 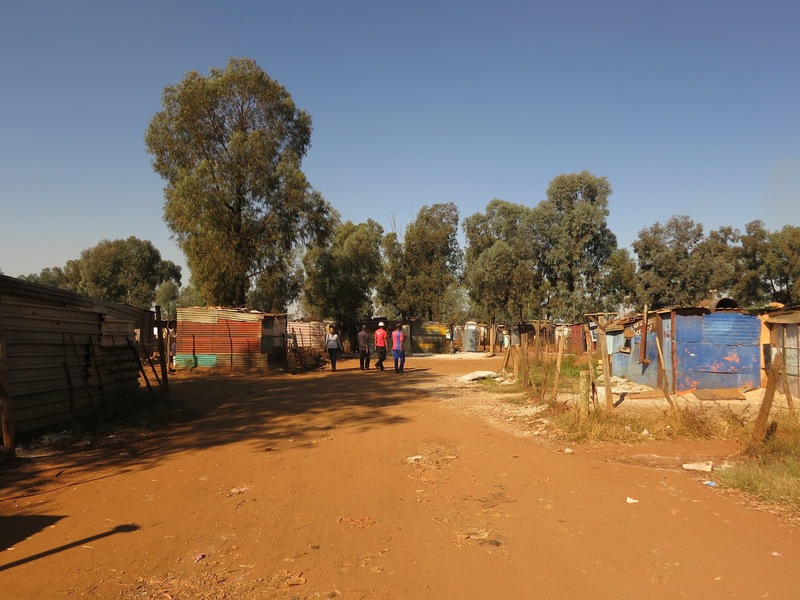 More than half of Gauteng’s urban population live in under serviced areas of poor spatial quality and require assistance from government and professionals towards development. 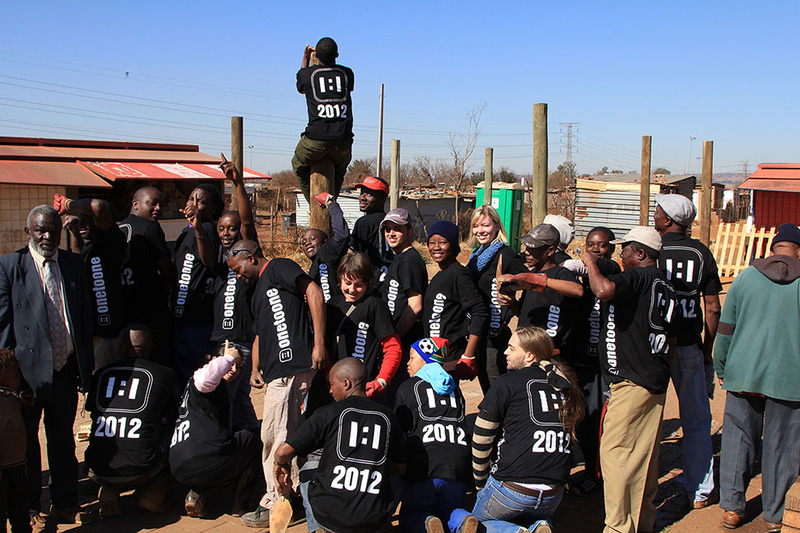 1to1 (one to one) is founded as a Student Based Organisation, finding its origins within its relationship between the students from the University of Pretoria and residents of Slovo Park, Nancefield. 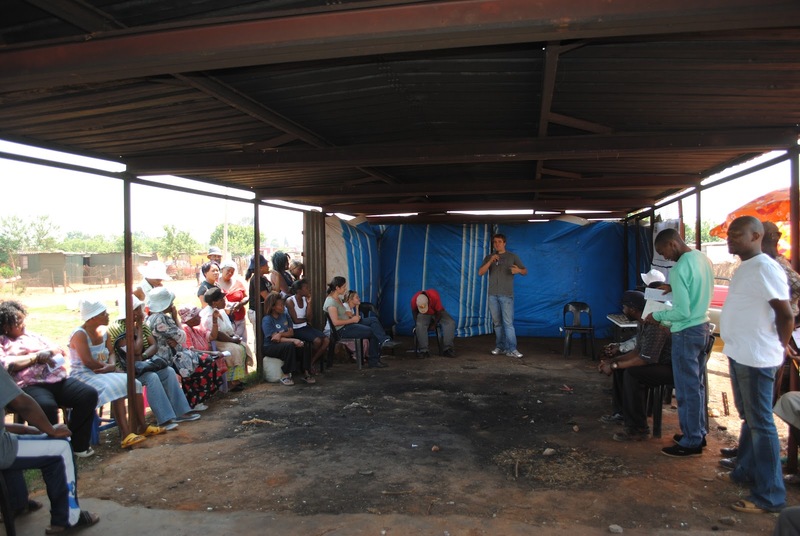 What emerged from the project was a particular process of research, design and implementation that resulted in not only a tangible product in the form of a public meeting hall, but an intangible collection of energy that armed all involved with a critical knowledge and perspective of South Africa’s unique urban condition. 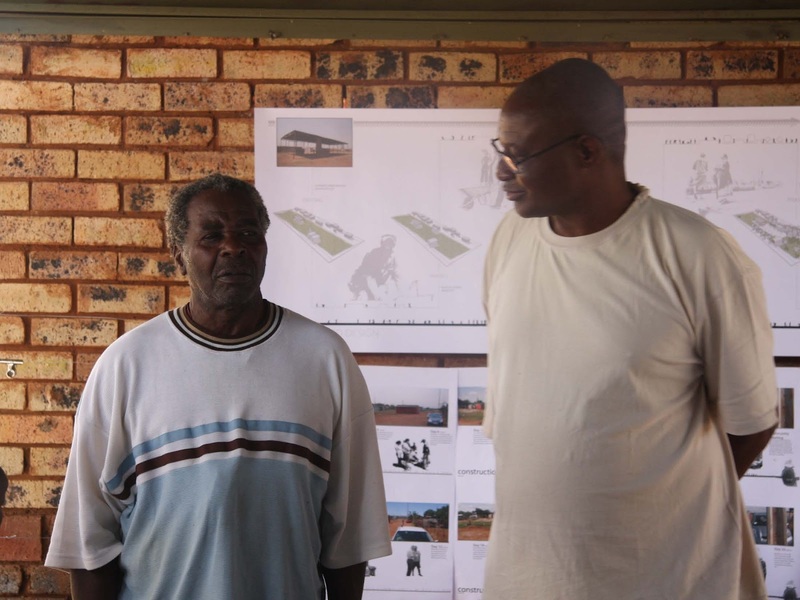 The project yielded the identification of a niche role for Architects in the development process, as interpretors and facilitators of develop from a grounded socio-technical stance. 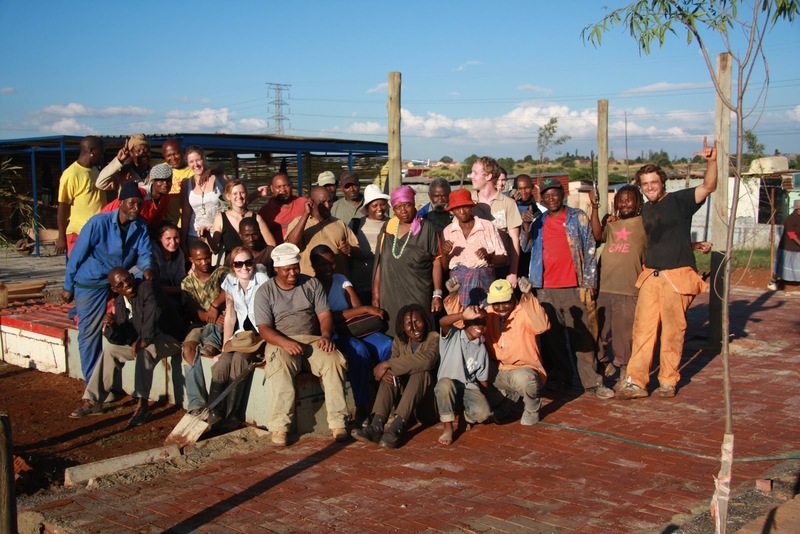 The process of critical engagement involved in this role unleashed a constructive energy that drove the 2010 project. 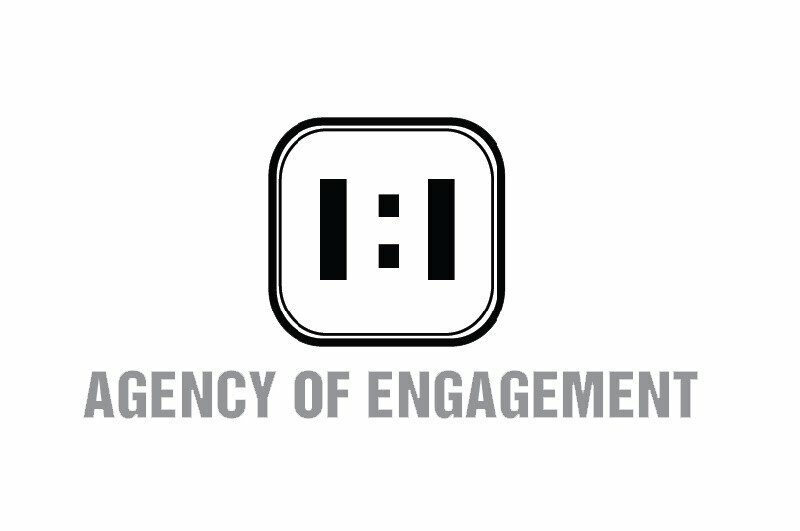 This energy formed the foundation of 1to1 – initially just a student based organisation, and now a collaborative spatial agency providing a platform of engagement for those looking to develop and connect with this area of design, research and implementation. 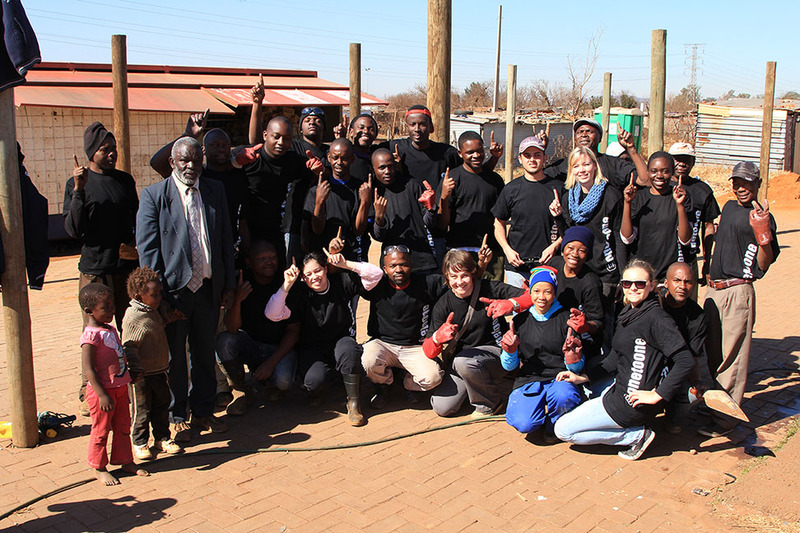 The idea is that 1to1 is not a charity, but a collaborative group of like minded individuals working through mutually beneficial relationships to ultimately add to the growing knowledge base of implementation in the developing areas of South Africa. 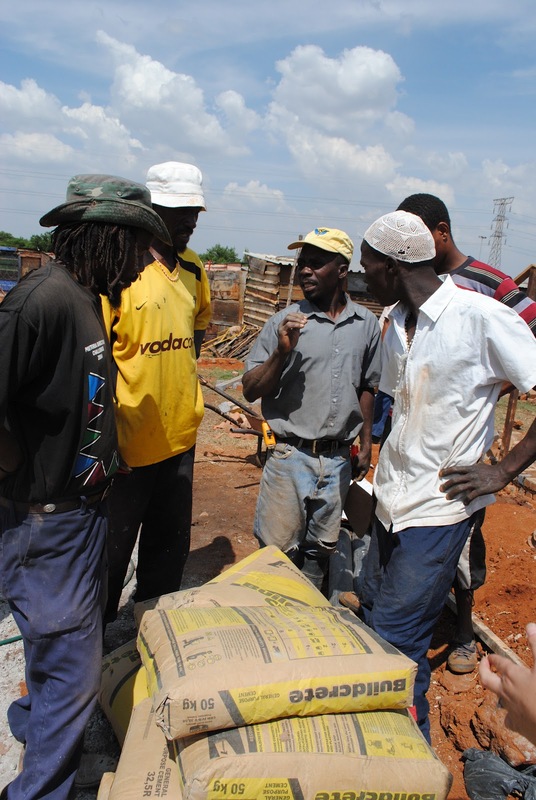 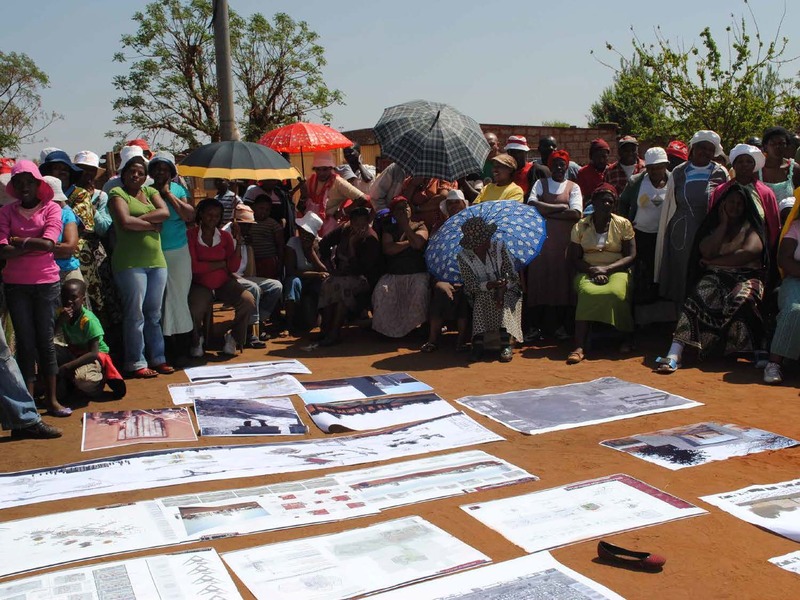 The ideology developed from this process states that: Through a set of criteria outlining a holistic and clear process of engagement, design and implementation – mutually beneficial relationship will be established that will allow developmental outcomes that reflect a truly South African manner of development. 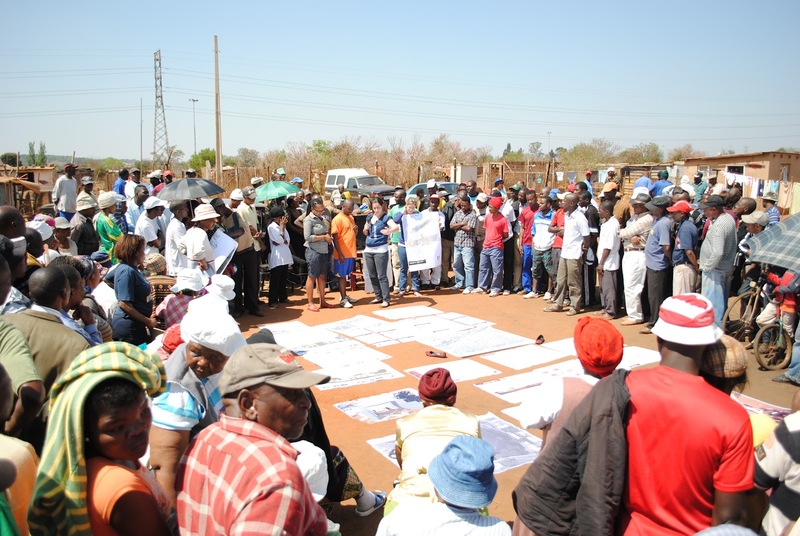 The processes developed within 1to1 hinge on the critical engagement with the grass roots communities and community based organisations. 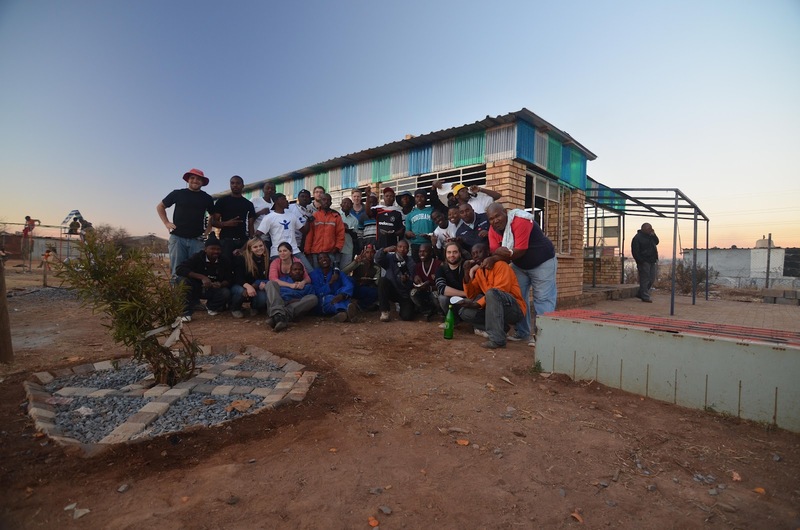 This initial process sparked off the first student collective group, set up at the University of Pretoria. 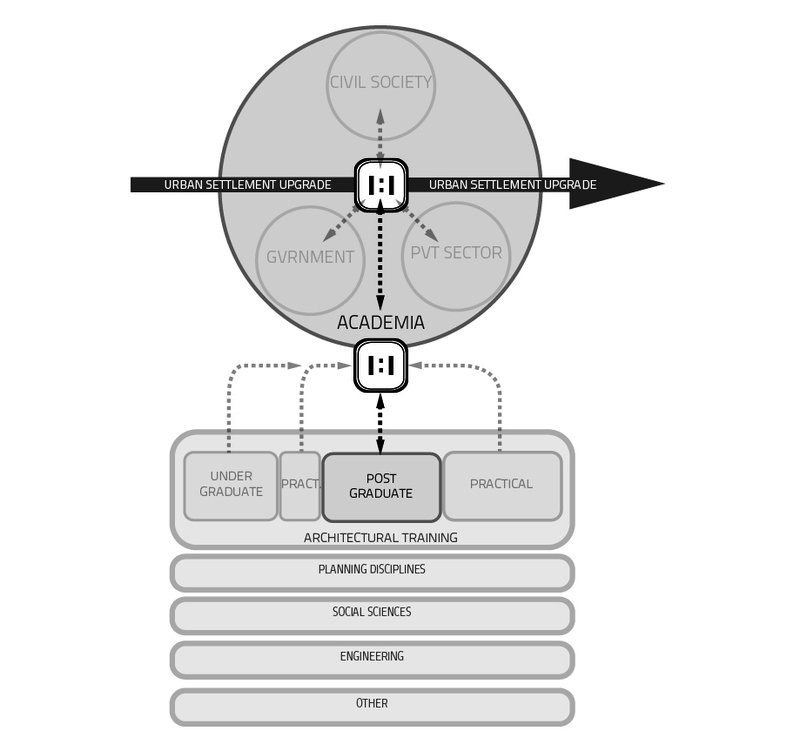 But only in 2012 during the Co-founders experience in various academic, proffesional and civic societal projects did the identified need for such a group in the professional and civil realm arise. 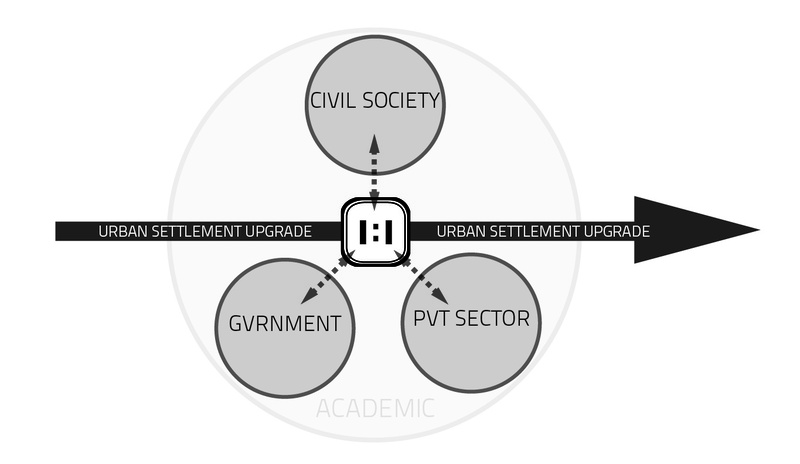 By creating a clear platform for discussion and understanding through engagement, 1to1 aims to capacitate organized developing communities in order to clearly communicate their needs and aspirations to allow for spatial academics and professional to make better informed and more appropriate development decisions while engaging. 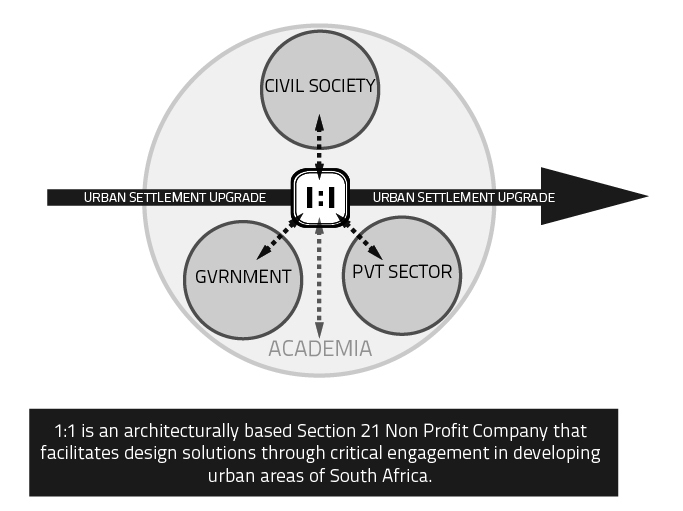 Ultimately, 1to1 aims to see organised stable communities upgrading themselves through 1to1 relationships with spatial and governmental professionals as service providers and not project drivers. 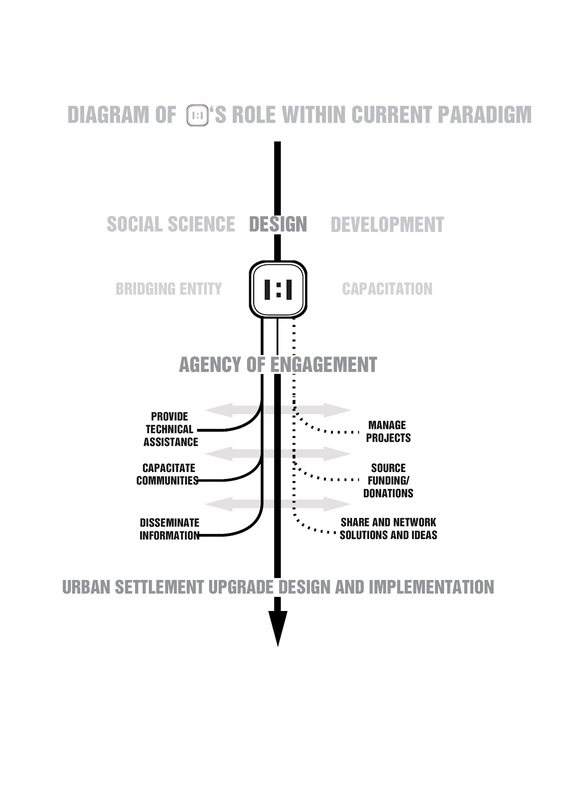 Through development of research methodologies and approaches of engagement 1to1 aims to inform better design solutions and through an evaluative process enhance implementation strategies. 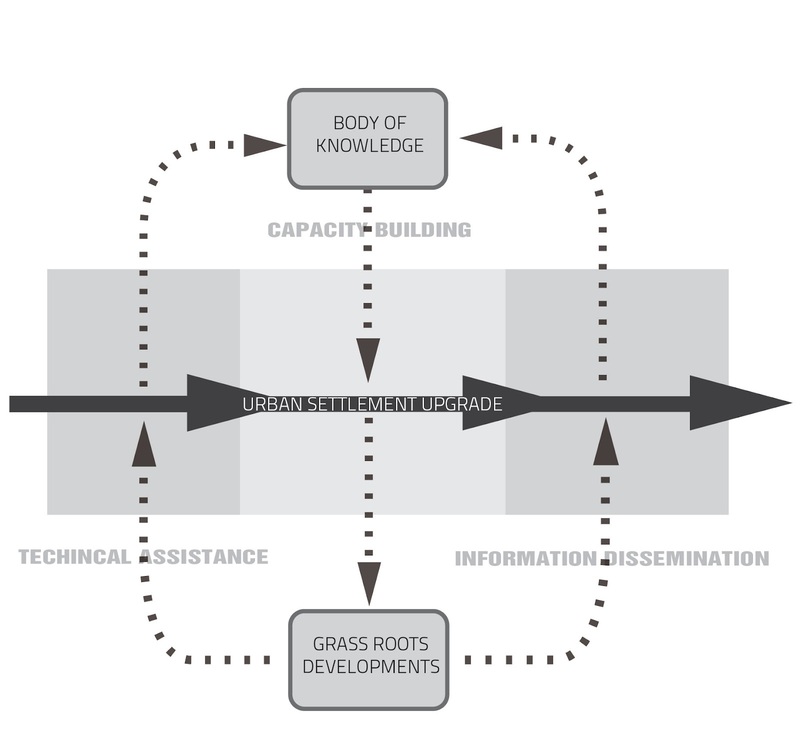 By applying grounded research data, more appropriate and informed developmental design solutions will be developed. 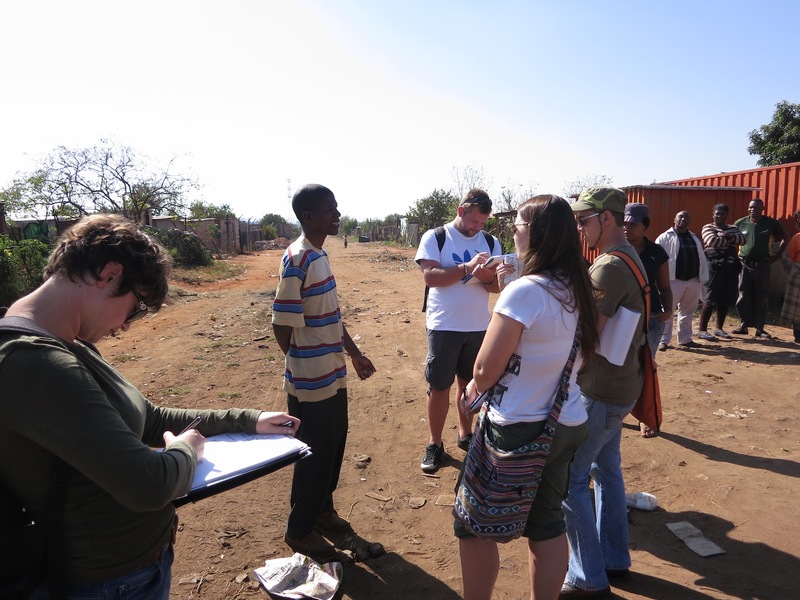 Currently spatial academics and professionals have only the traditionally established tools to respond to the design problems in informal and developing urban areas. 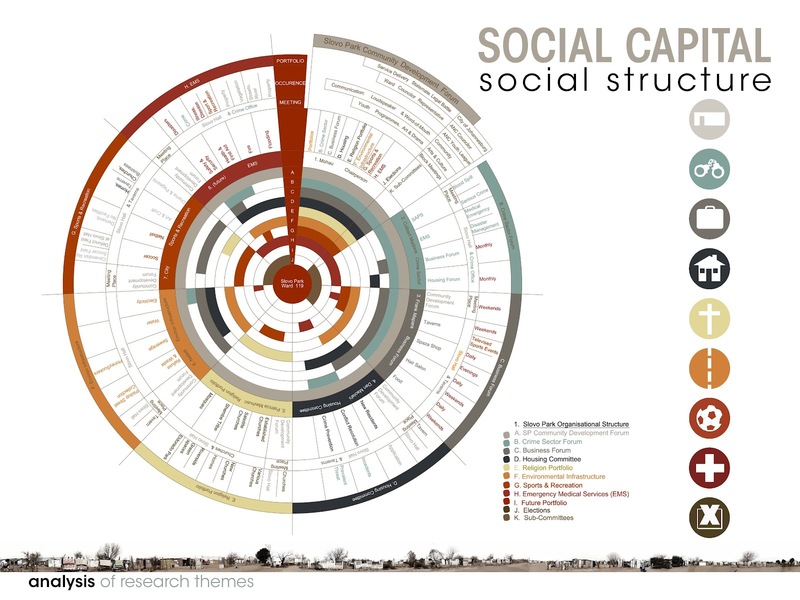 These methods and products often do not fully take into account the nature of social capital, a resource that spatial academics and professional have been neglecting not only in their research, but also in their products. 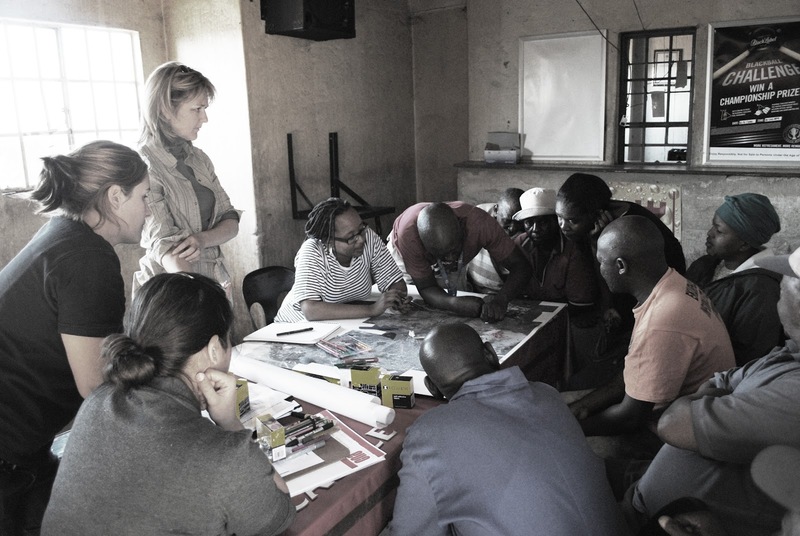 The underpinning aspect of 1to1 is that all research, design and implementation is documented and fed back into the current pool of knowledge and shared among stakeholders. 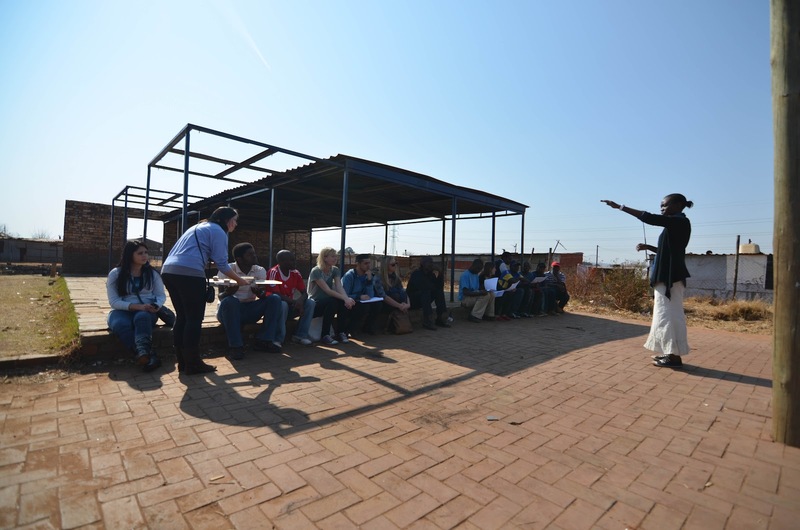 1to1 supports students within academic institutions by existing parallel to current teaching procedures in order to assist and support the current body of developing students. 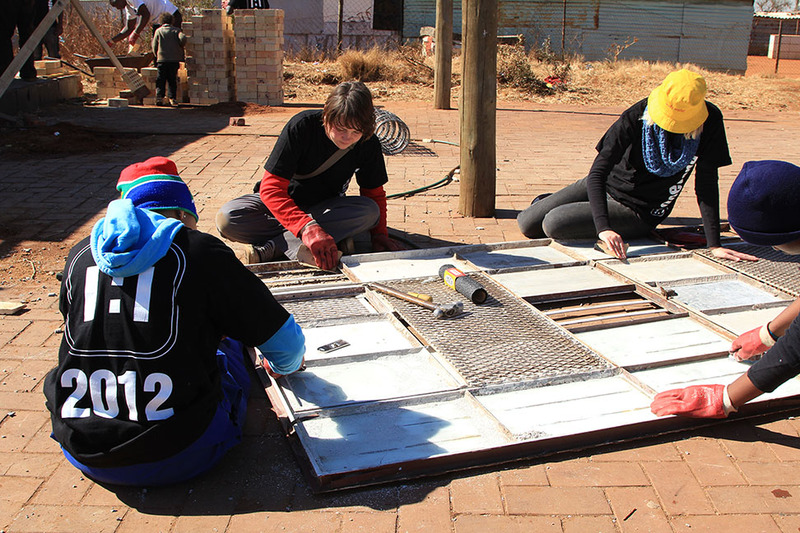 1to1 provides assistance in the form of direct consultation, information sharing and access to the 1to1 Design/Build Development Network in support of students/individuals looking to start their own design/build projects. 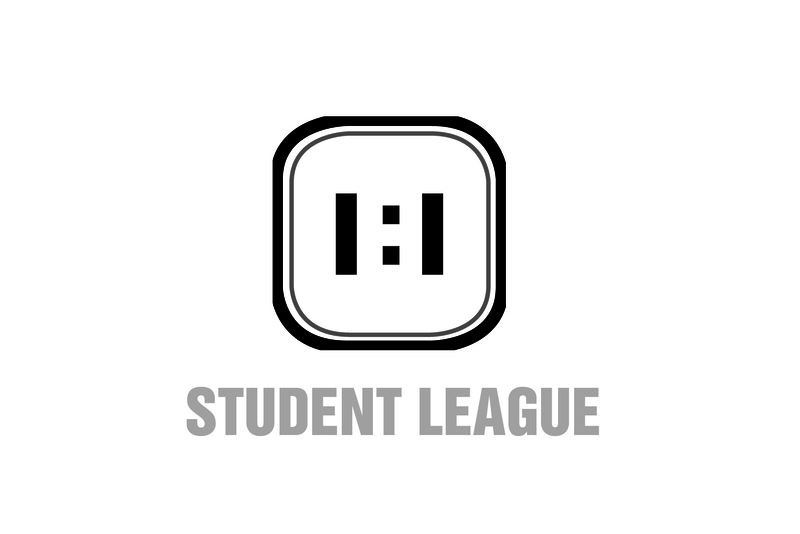 1to1 has set up its first Pretoria Chapter of its student league. 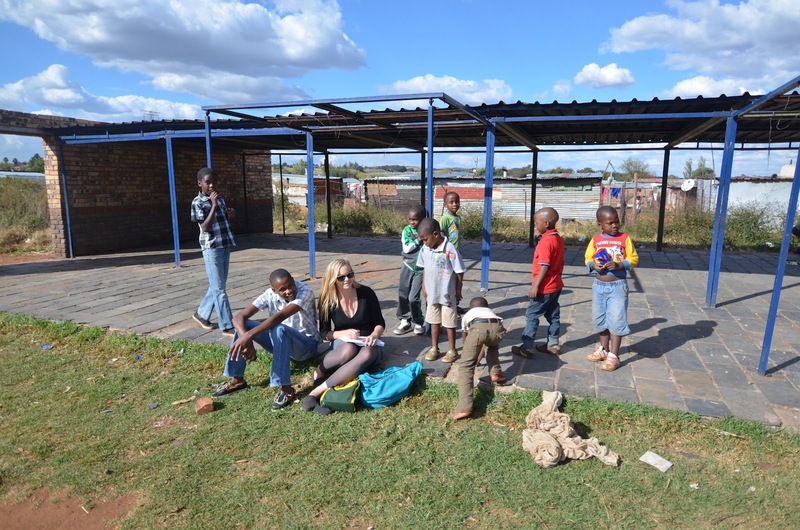 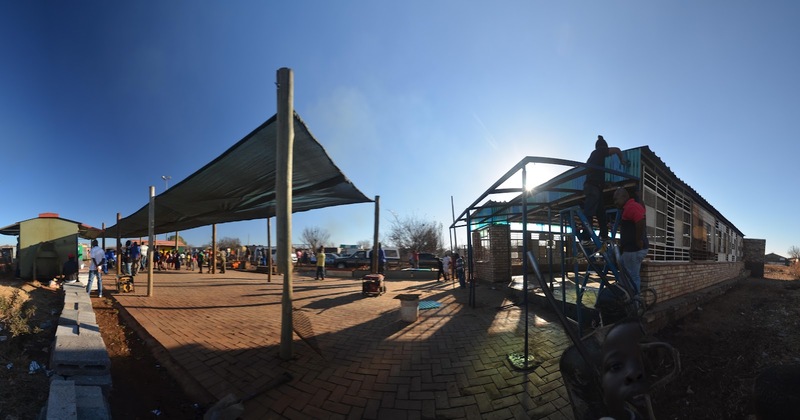 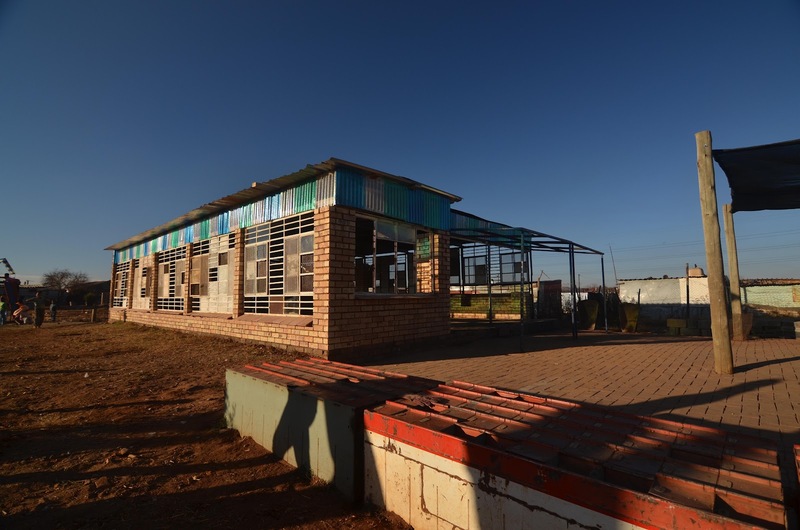 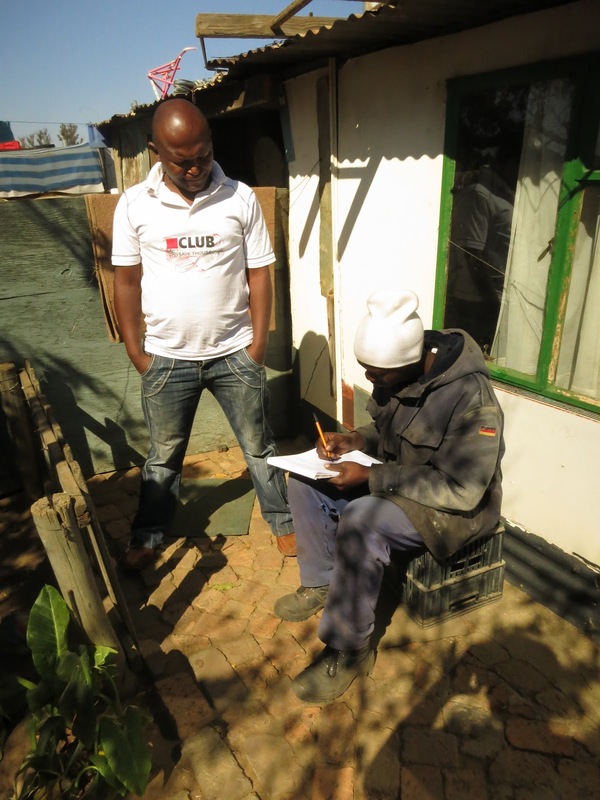 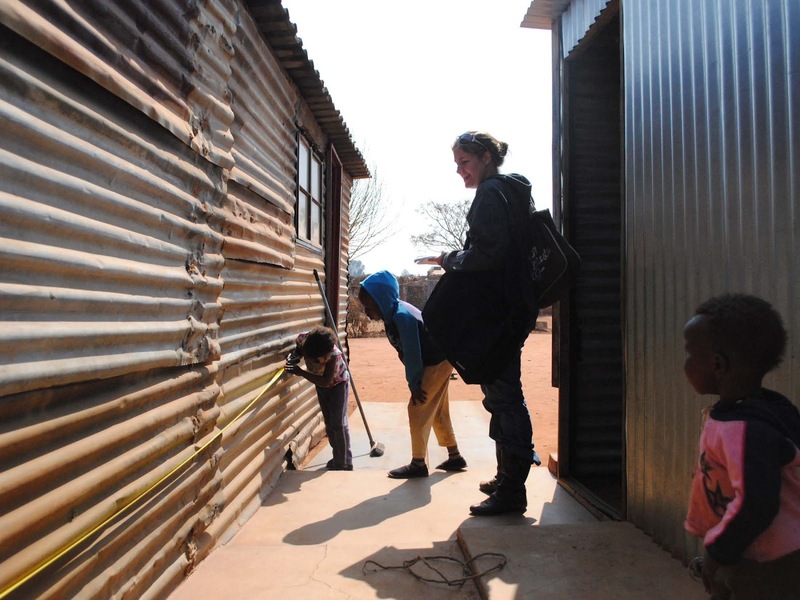 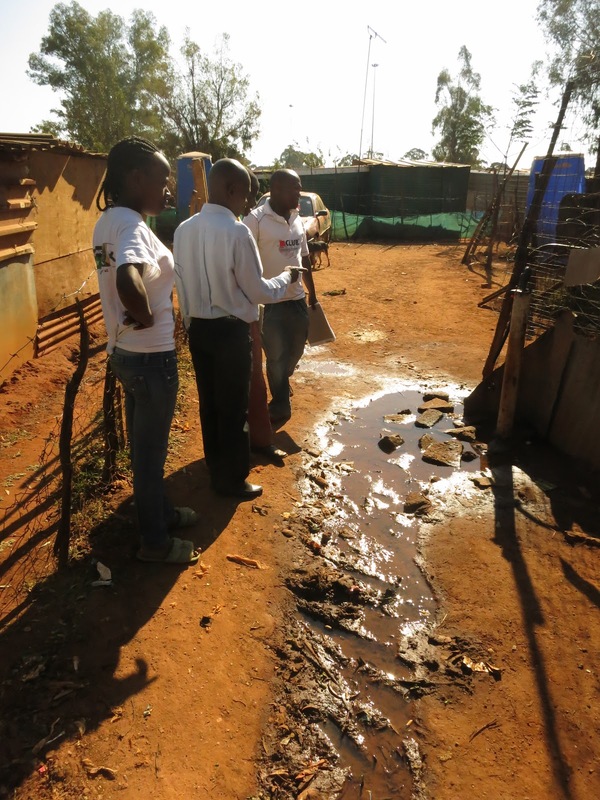 These students work independently from the University to grow their own perspectives of an Architect’s role in informal settlement upgrade and the nature of South Africa’s developing Urban Landscape. 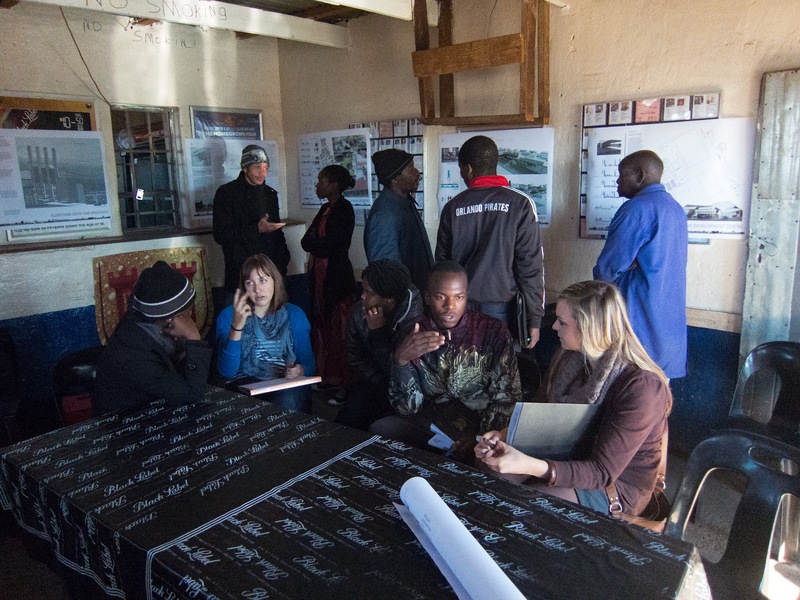 These chapters exercise their own iniatives through Action Research Studios – multidisciplinary active building/design projects. 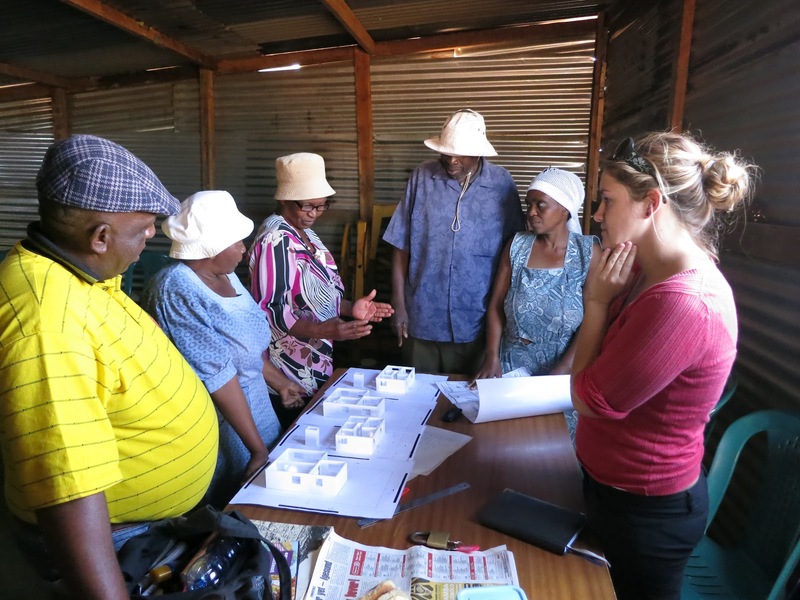 This involves engageing directly with other Community Based Organisations, researching contextual and social paradigms and proposing innovate and appropriate solutions hand-in-hand with communities. 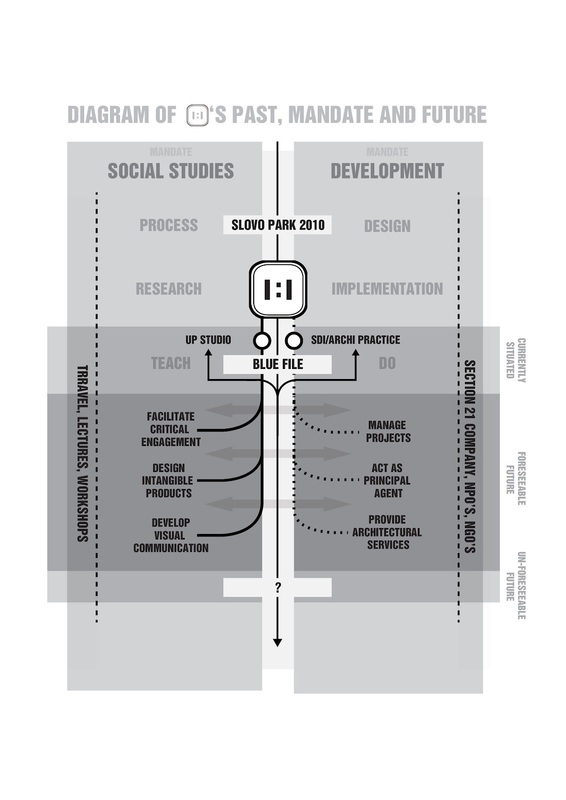 Currently 1to1 is in a developmental phase of its growth. 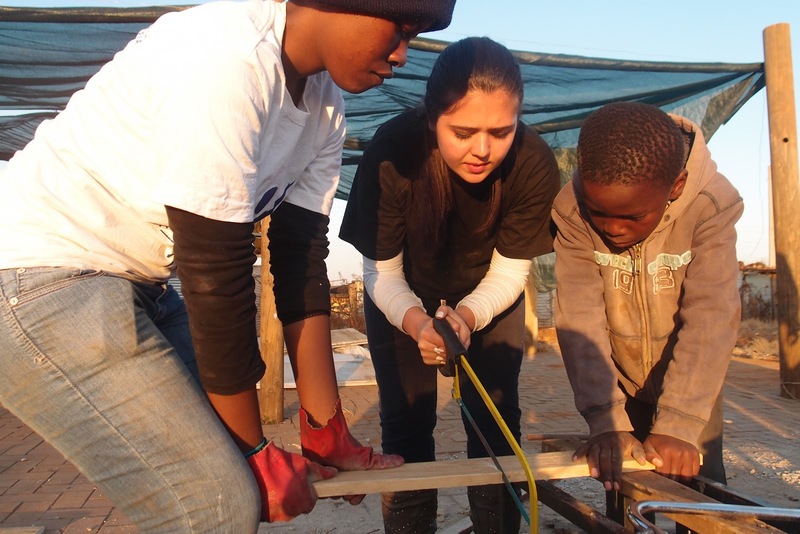 Having completed its first student project, the group is expanding into more professional role under the guidance of its executive board and partners.